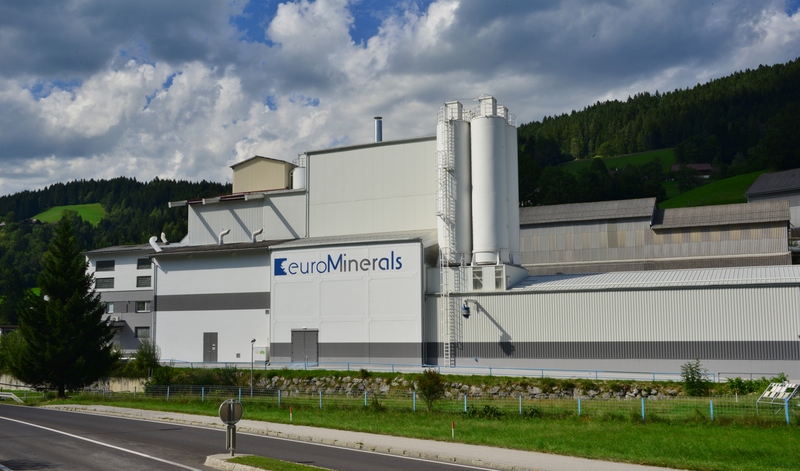 euroMinerals is a specialist in the development and micronization of industrial minerals. Located in Lassing, Upper Styria, finest milled multifunctional mineral fillers are produced. The product portfolio serves various industrial applications. The history of the company is marked mainly by the continuous investment in the expansion and optimization of milling equipment and R&D. Flexibility and customer proximity are our strengths. 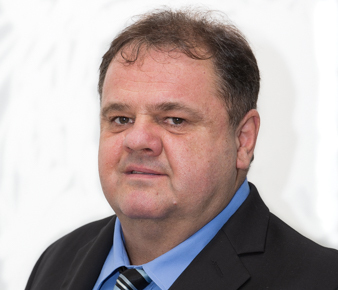 It is our aim to investigate trends and market developments in order to react with corresponding customer projects and product developments. The specific application of various raw materials is the basis for our product portfolio. 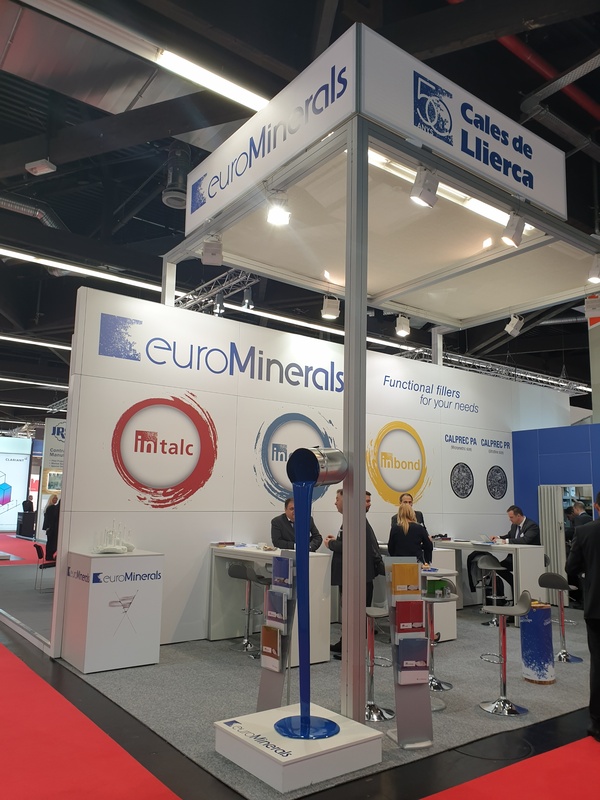 This year from 19th to 21st of March, euroMinerals participated again at the leading exhibition for the international coatings industry, the European Coatings Show in Nuremberg. 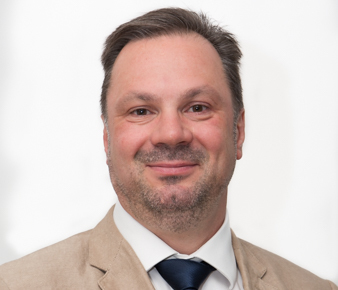 Besides the new attendance record of about 300.500 visitors from 124 countries, also euroMinerals looks back on a successful exhibition appearance. In case of further questions and interest, please do not hesitate to contact us. See you at ECS 2021!